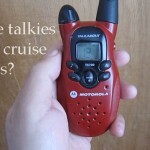 You are here: Home / Blog / How to Choose the Best Walkie-Talkie for Your Business Needs? 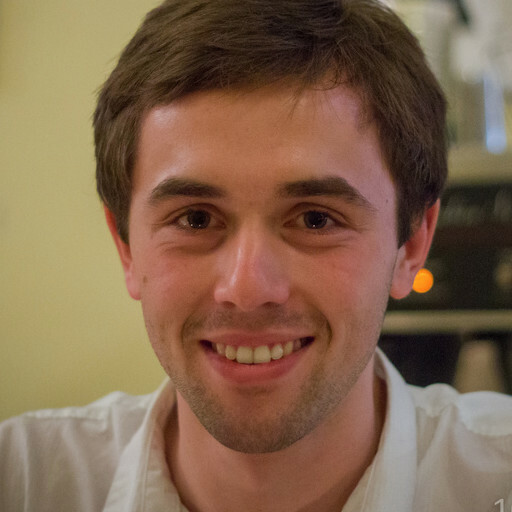 Modes of interaction can make or break the modern business. For some you have to pay through the nose and others are just as efficient with a smaller price tag. 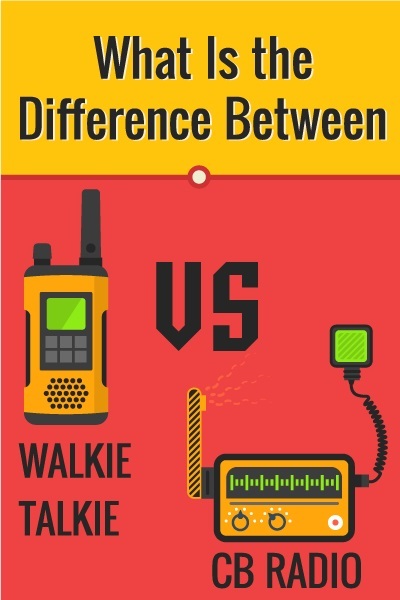 The choice entirely depends on the individual preferences however smart entrepreneurs know the value of cost effective communication and what better than the good old WALKIE-TALKIE. 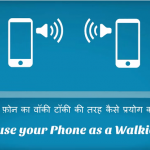 It allows noise free round the clock communication among the people working in the same building or in close vicinity for free. Imagine how much money it can save on the phone bills apart from saying good bye to the friction in audio signals. 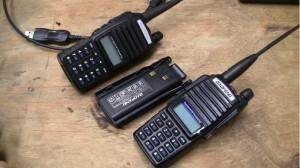 Two way radios continue to be the most preferred equipment for communication as they optimize the business bottom line. Although, in the past decade walkie talkies were cumbersome but evolution of P-approach has changed the conventional design. Not only have you got the compact devices but a long battery life to boot so that even poser supply disruption won’t cause any hiccup. 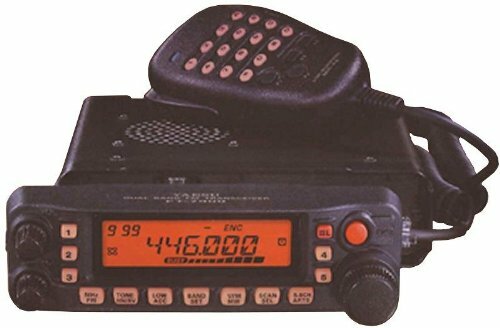 People might commit the mistake of buying family FRS radios as they are dirt cheap but to be honest they won’t survive more than two sessions. Performance of audio signal is nothing to croon about with battery system falling apart sooner than expected. 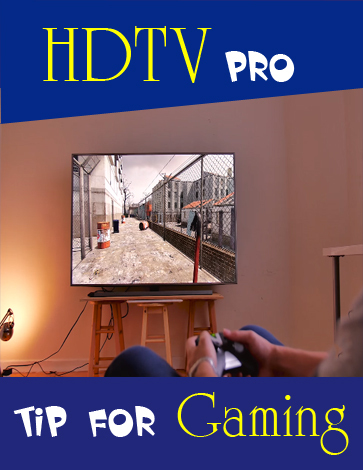 You might be better off staying away from the toy imitations as they might do more harm than good. Real quality lies with the two way stuff as it can sometimes last for 10 years due to the durability. 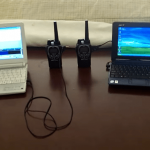 Selecting UHF over VHF is a sacrificial of range over penetration. The former emits signals that cover limited distance within the building but are highly effective in piercing the partitions or the rugged terrain. 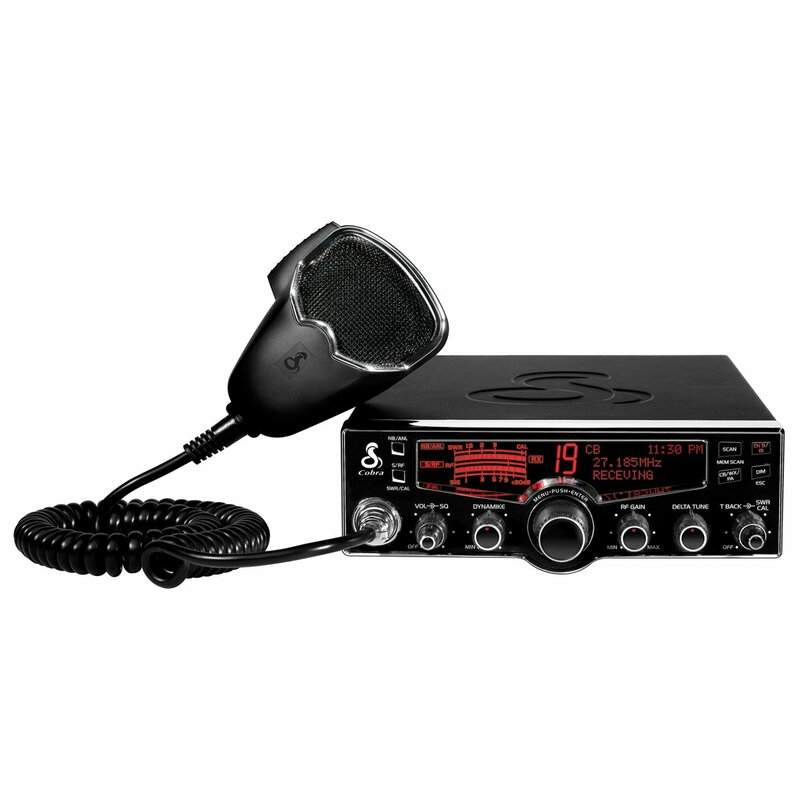 VHF radios are perfect when you are working at the outdoor locations in the hills or in the open land while UHF is primarily used for indoor locations. One needs to check the requirement before arriving at the final decision. 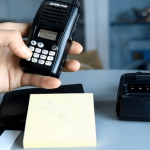 Prior to purchasing the radio, you should keep in mind that they are incompatible with each other or in other words UHF and VHF devices cannot communicate with each other. 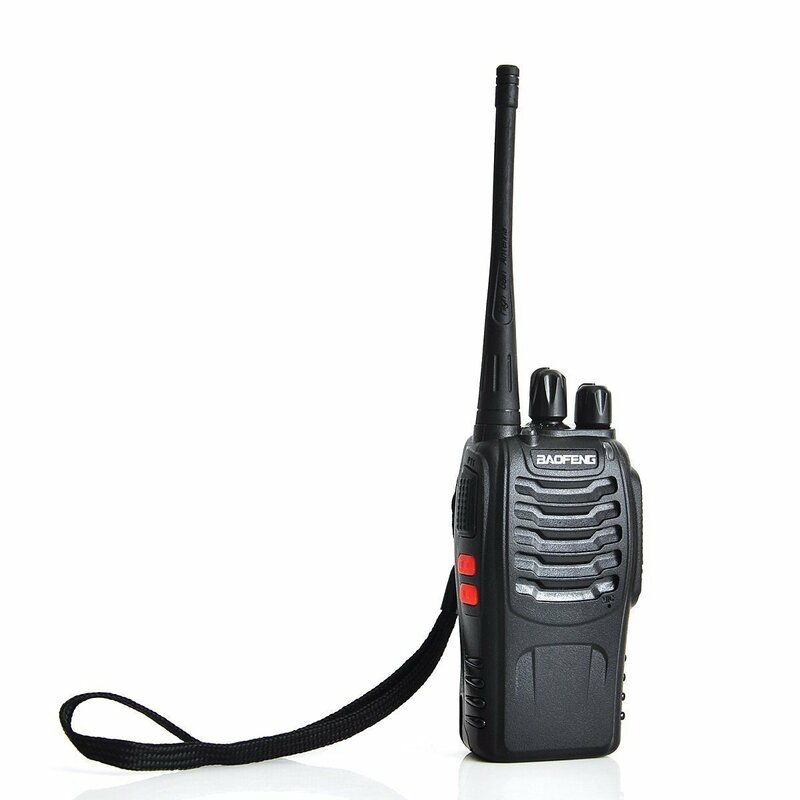 While selecting the suitable walkie-talkie, a powerful gadget ensures that signals are transmit over long distances without any distortion. Probably, you may have to shell a few extra bucks to purchase the premium segment radio. Usually, power specifications are mentioned on the device in the form of alphabets A and H denoting long term distances. If the range of communication is high, install repeaters because they amplify the radio signals to travel longer distance. 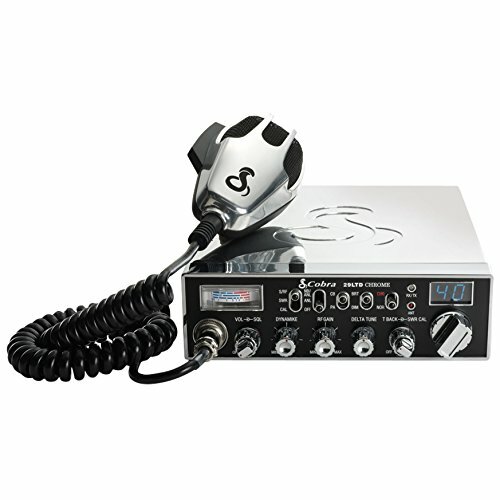 Users communicating through a single channel should buy B channel radio, sufficient to meet the communication needs. 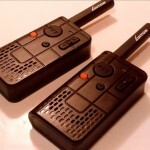 On the other hand companies with different departments might want to equip its employees with multiple channel Walkie-talkies. It can streamline the transmission of the audio signals without overlapping and allowing different group to communicate freely. 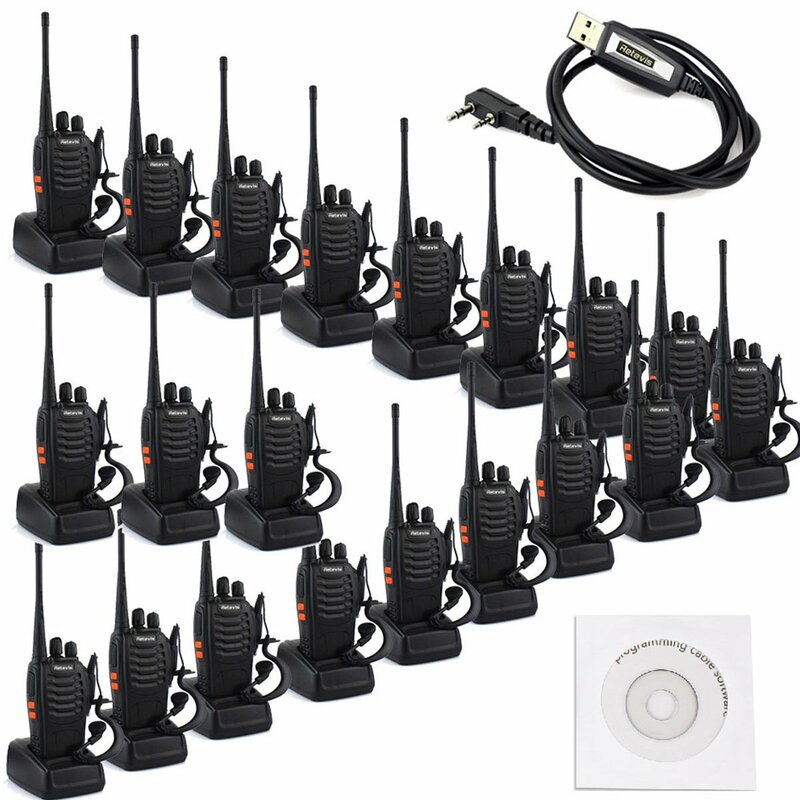 Walkie-talkie with scanning facility is an add-on for the supervisor to scan the channels and converse with individual teams on a priority basis. Commercial 2 way radio has proved its durability beyond doubt for 100% survival rate in adverse conditions. Take it to the hills, mountains and ravines and watch it work spectacularly without an iota of drop in the performance. In comparison, the normal walkie-talkie suffers from low wattage and limited coverage apart from cheap construction quality. 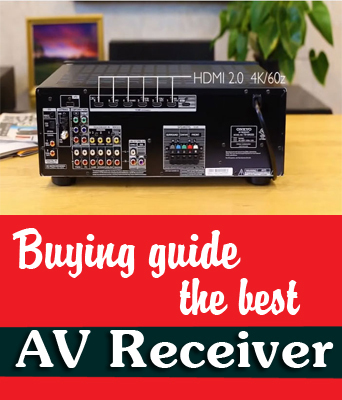 Companies buy gadget with up to 64 channels for communication and on the top of it, they do not require maintenance. Read the specifications of each model carefully to determine which one of them best meets the business requirements. If you are fuzzy about the requirements, contact the experts of customer care department of the online store. They can provide valuable advice on the final selection and help to enhance the business prospects in the future. 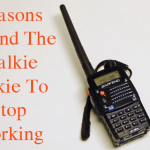 Boosting productivity would be a breeze with right kind of walkie-talkie under the belt.